The Bitstamp company, one of the famous Bitcoin exchanges, is changing hands. Belgium-based investment firm NXHM Bitstamp announced the purchase. According to Bitstamp daily trading volume ($ 100 million daily), Europe’s largest crypto money exchange. NXMH is an investment firm with over $ 2 billion in assets. Belgium-based NXMH was acquired by a South Korean company. 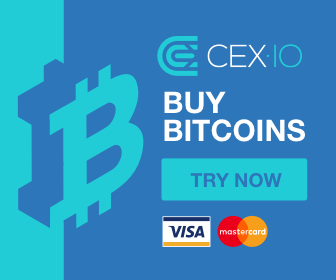 Previous « Dan Morehead: Buy 1 Bitcoin get 1 Bitcoin free!